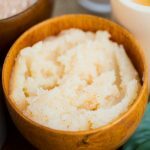 Step into your kitchen and look inside your fridge; chances are that you will find enough ingredients that you can use to make some awesome scrubs that are not only inexpensive, but good for your skin because you know what you are using. I love keeping my hands super soft and smooth. And I also have a really horrible habit of washing my hands very often that causes it to dry. I use these scrubs that I have listed at least once a day, preferably just before I sleep so that I get rid of the dry skin and moisturise my hands post the wash. For all scrubs, take the desired quantity and rub lightly on your hands for a minute or two. Leave on hands for about a minute and wash off with a mild hand wash and warm water. Follow up with a good moisturizer. 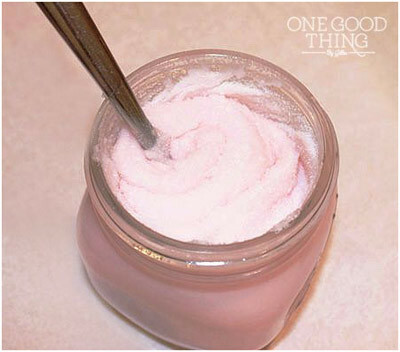 This is an absolutely basic scrub which takes less than a minute to make. If you are making larger quantities, use a blender to mix these ingredients. 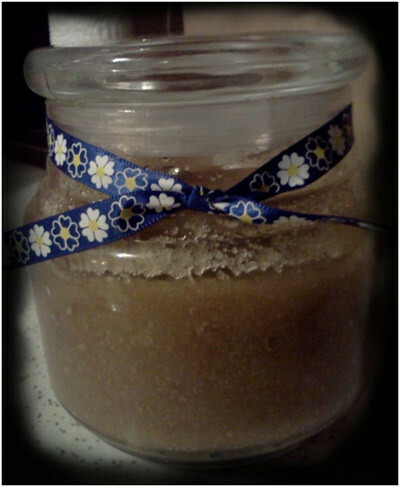 I would advise against making larger quantities, because over time the sugar can dissolve causing a lesser scrub effect. Mix two teaspoons each of honey and sugar and whip it for about a minute. Add half a teaspoon of olive oil and mix for about 2 minutes. Store in an airtight jar. Take a handful of almonds and grind to make a fine powder. Add half a teaspoon of honey and enough milk to make a smooth paste. This should be used immediately and not stored. Mix one tablespoon each of coconut oil and honey (preferably organic). Add 1/4th cup of sea salt and fine sugar to this and mix well. Add the juice of a lime and mix this in a blender for about 30 seconds. Store in an airtight container and use within a week. Mix half a cup of sea salt with 2 tablespoons of extra virgin olive oil. Add the juice of three lemons over this mixture and stir till completely blended. 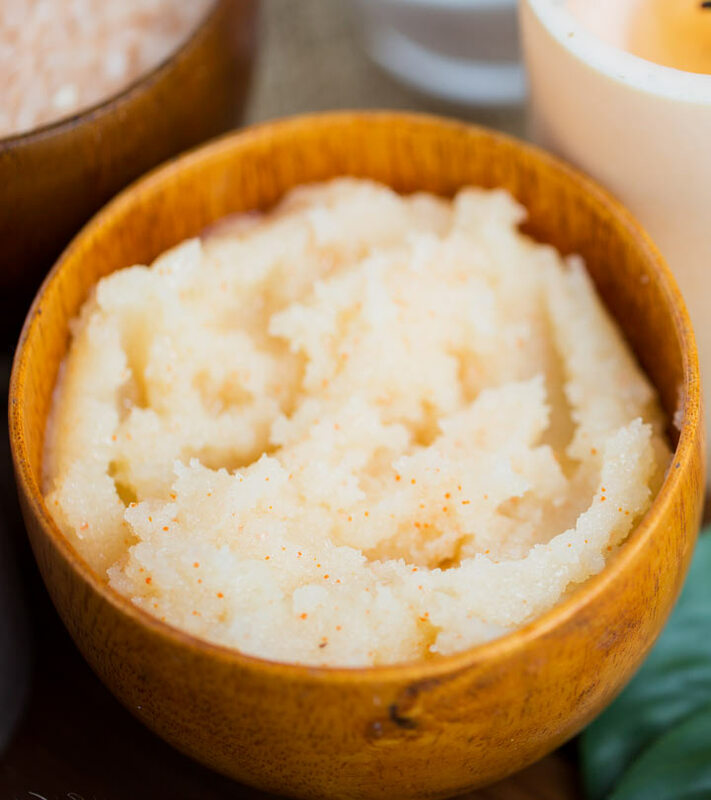 Use this scrub within two weeks and store it in an airtight container. 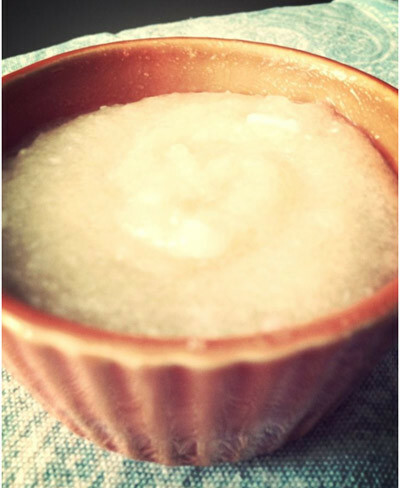 As the name suggests this is a pure sugar scrub and this one is my favourite. 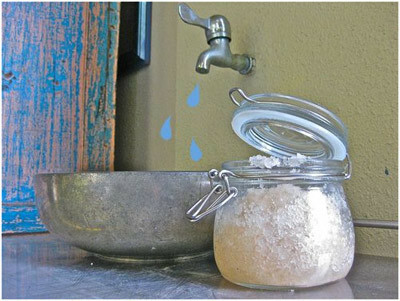 Take a container in which you plan to store this scrub and dry it thoroughly. Add 2 tablespoons each of fine white sugar and brown sugar. Mix it lightly. Pour olive oil on the mixture and stir it lightly. Let the oil settle. Add some more oil. The olive oil should be at least quarter an inch above the sugar level. Add one drop of your favourite essential oil and stir gently. Close the lid. This can be stored for a month. All the scrubs if taken in the mentioned quantity, should last about 4-6 scrubs and they need to be stored in an airtight container. 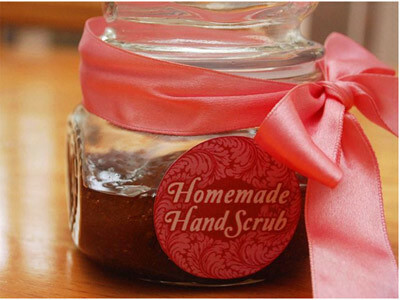 So which one of these homemade scrubs for hands do you want to try first? 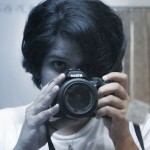 Do leave us a comment!